The environmental crisis is upon us, and if you still don’t believe, just take a look at global temperatures. We are heading into a massive problem with so many dimensions, that it will be impossible to take control of the situation a few years from now. This is why it is important to start little programs that address the many issues in any way possible. 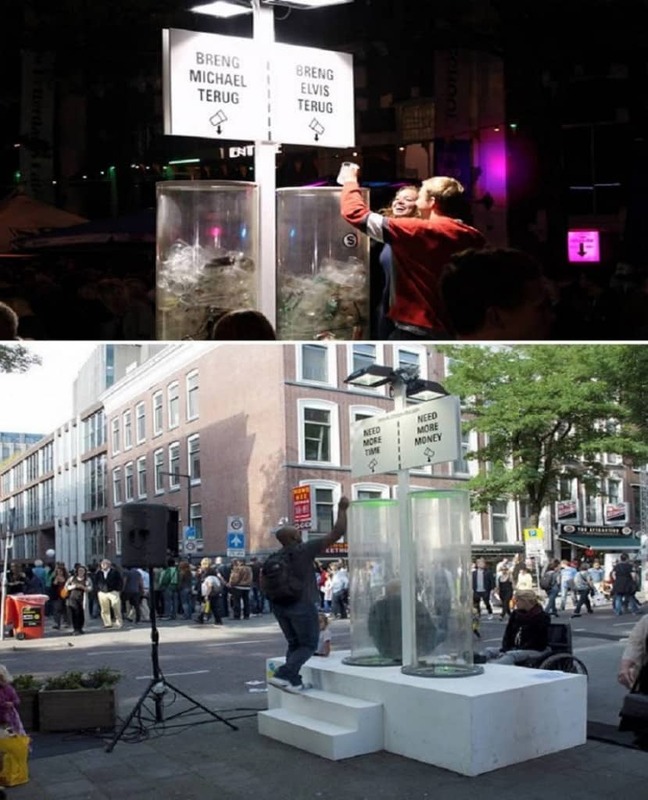 A good way to increase public participation is to make these causes more fun and engaging for the people. 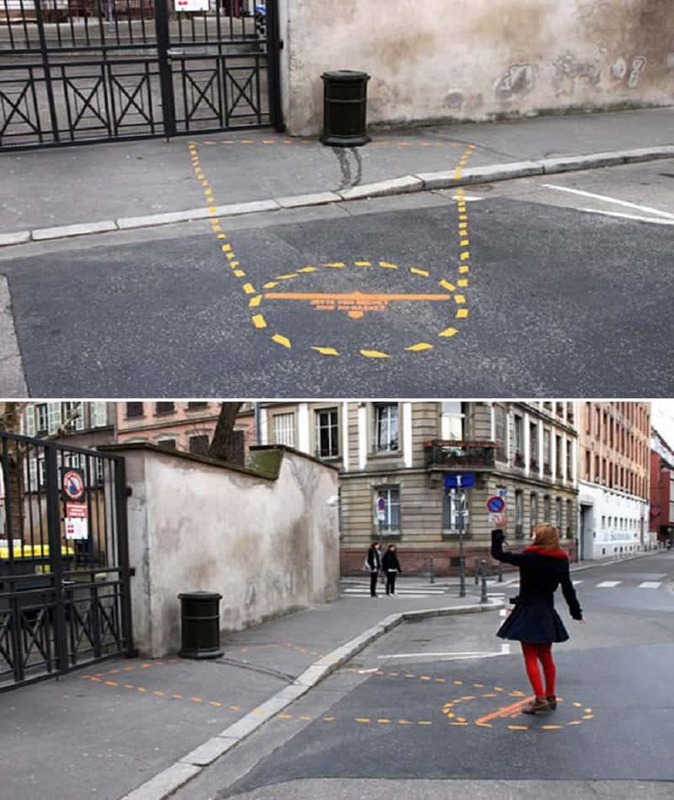 Here is a list of 10 creative ways to make people stop littering and vandalizing. 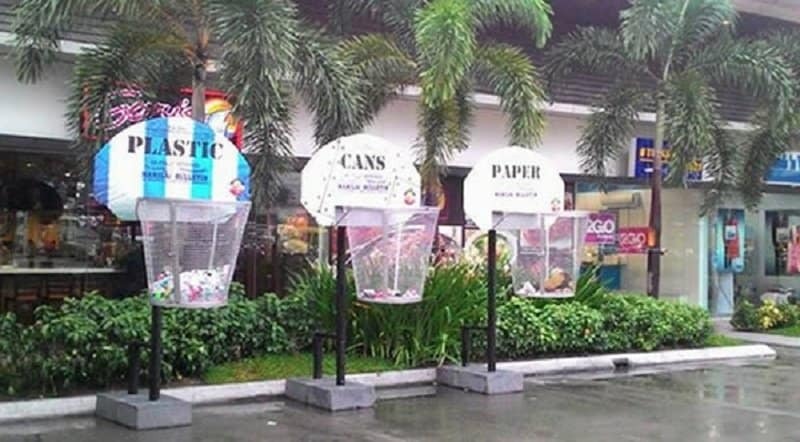 Not only can you make people take interest in getting rid of garbage in a clean way, but you can also take their opinion on various issues by using this interactive system. It is fun to make a game of things that seem a bit boring or mundane. This little puzzle in front of the garbage can might not be the most challenging game in the world, but it makes things just a little more fun while shedding light on an important issue. This is the simplest way to make throwing garbage into a bin be more fun. Even if you don’t make the shot, you can go take the rebound and score up close. 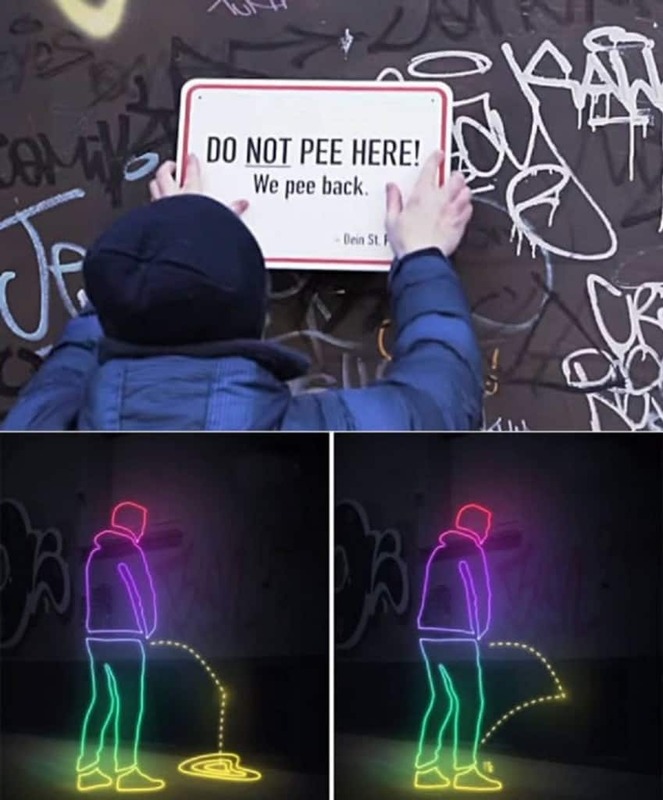 The problem of public urination is a big one for the residents of the party district of St. Pauli in Hamburg, Germany. So they decided to build a wall that actually shoots urine back at people every time they try to pee on the wall. 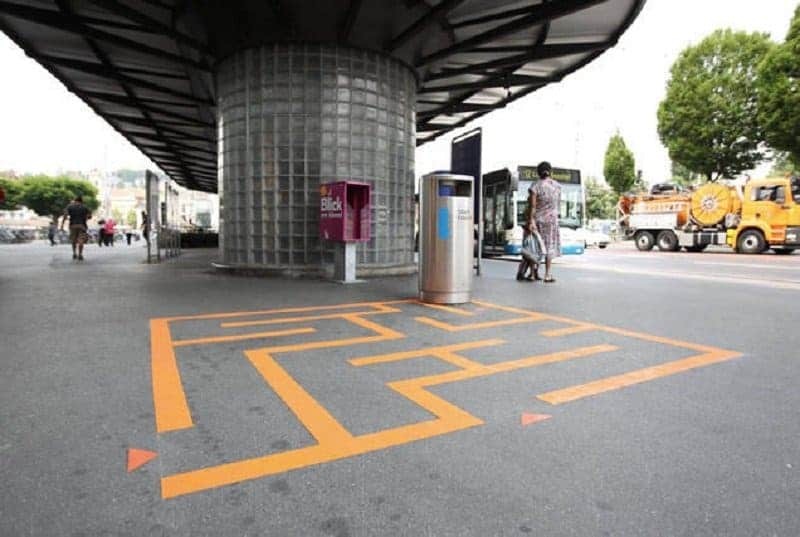 This installation is just brilliant. Not only is it interactive and informative, it also provides a practical solution by giving people a place to stick their gum. 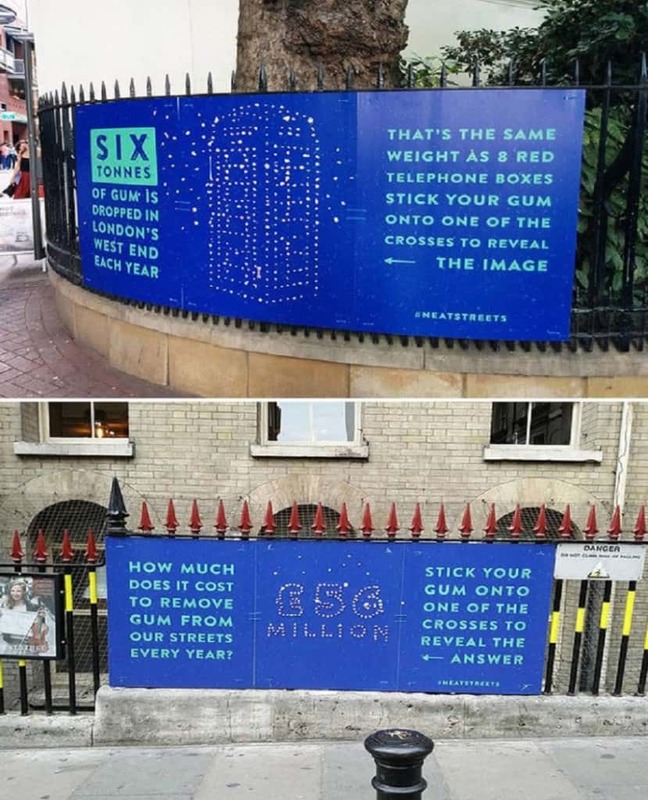 By sticking their gum on the vacant dots of the installation, they are actually learning more information about not sticking gum in random places. There is nothing that gets people to participate like asking their opinion. 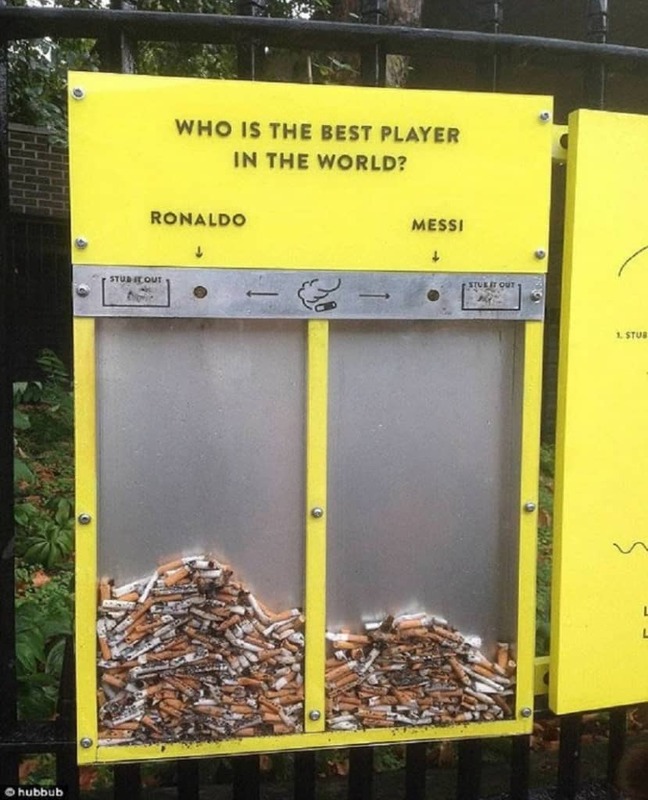 People love to be heard and to be a part of winning sides, and this can be applied to help improve the littering situation. This outdoor ad was made by SMALL advertising agency in Barcelona. 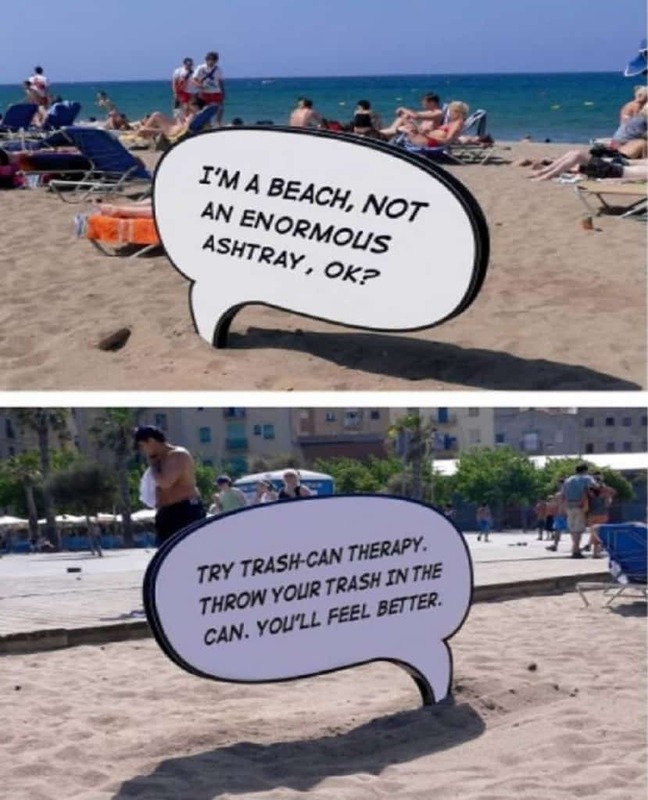 It tries to voice the voiceless, and in this case the voiceless is a beach. 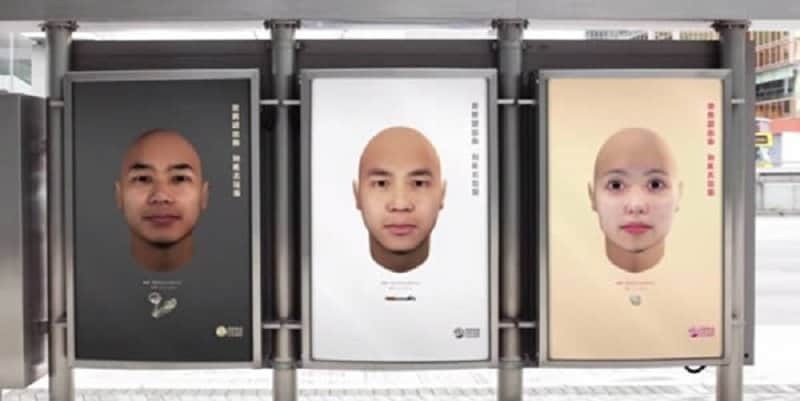 The Hong Kong police wanted to do something about the litterbugs in their city, so they actually collected DNA evidence from various places across the city, and using the right technology, created a sample of how the people who littered might look. They then post these pictures in public places to shame the people responsible for littering. Another classic twist on the idea of creating dust bins that look like basketball hoops, there’s one here for each type of waste, helping us recycle and practice our aim! This amazing idea was created by designers Sam Johnson and Steven Bai. The installation was debuted at the Vivid Sydney, one of the largest lighting festivals in the world. 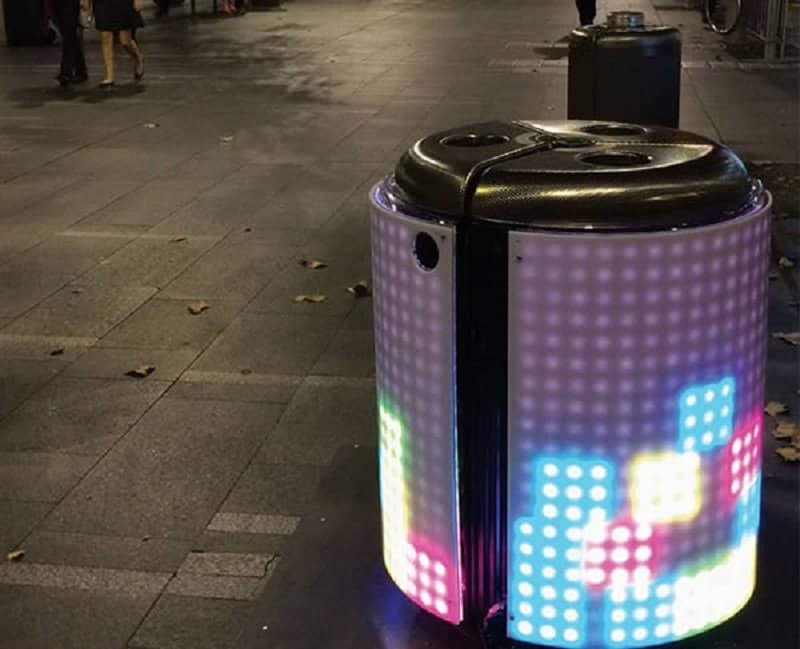 The idea here is to create an interactive dust bin using LED panels and interesting music. The panels represent the beloved video game Tetris, so the idea is to throw garbage of various shapes into various points of the bin to break down the blocks, just like the video game.